Fits small Bell Drop and medium Bell Sanction helmets. 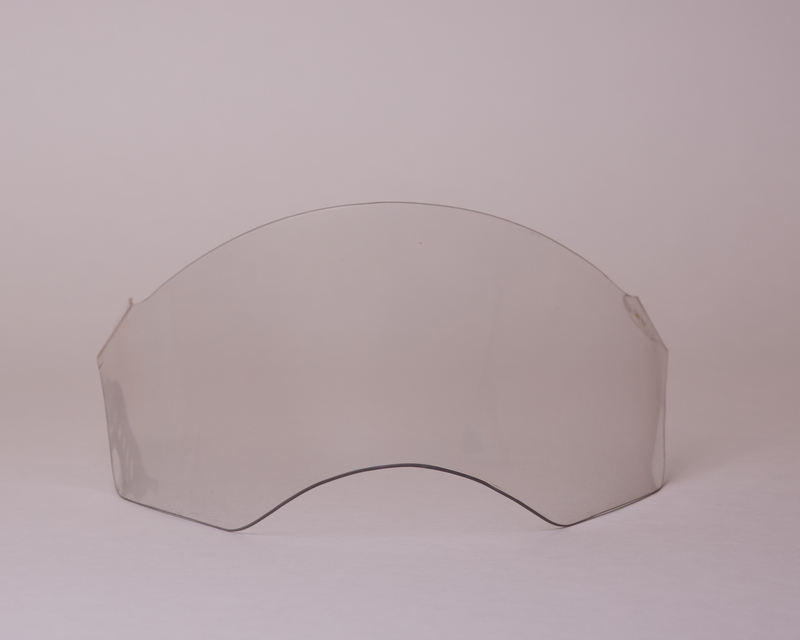 1/16” Polycarbonate, clear only. Fits medium Bell Drop and Large Bell Sanction helmets. 1/16” Polycarbonate, clear only. Fits large Bell Drop helmets. 1/16” Polycarbonate, clear only. Fits Bell Wedge, Polaris Wedge, Snowrider, and similar helmets using the original “wedge” shaped shell. 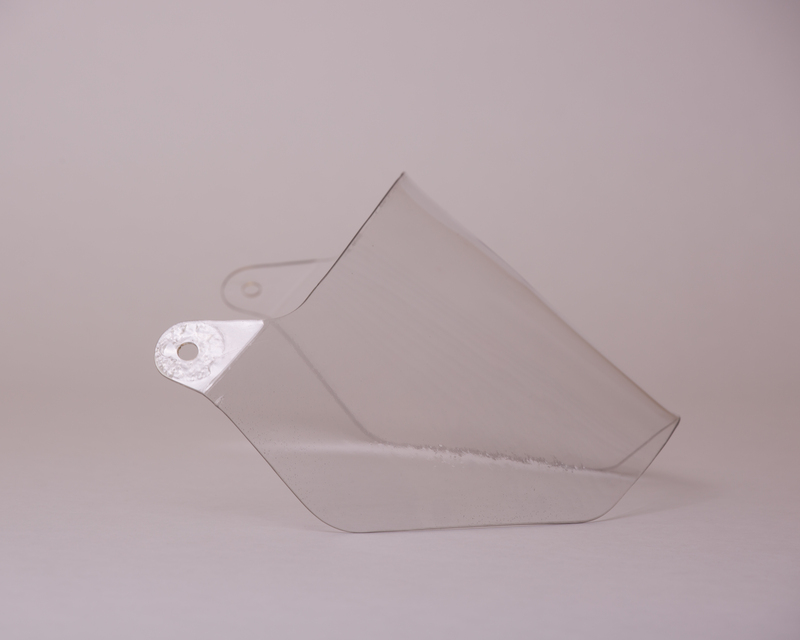 1/16” Polycarbonate, clear only.